tournament! It was their first time ever hosting a Tip Off tournament! programs, for letting us use his gym for NESD Tip Off! Lexington 60-32. Jaykuss Figueroa led NYSD with 27 points. Kiara Herrera led NYSD with 6 points. Jaykuss F. and Christian G. led NYSD a victory by one point, 48 to 47. Cole Haywood 31ppg with a high of 38 in Ohio loss. half time entertainment planning group. 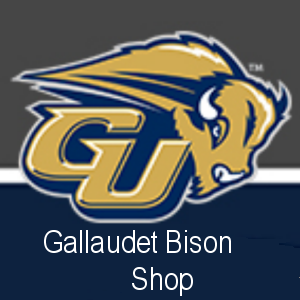 involving a new Gallaudet football coach years ago. nervous coach confronted him, asking him who he was. the new coach let him continue jogging.